Lets talk clean beauty makeup. 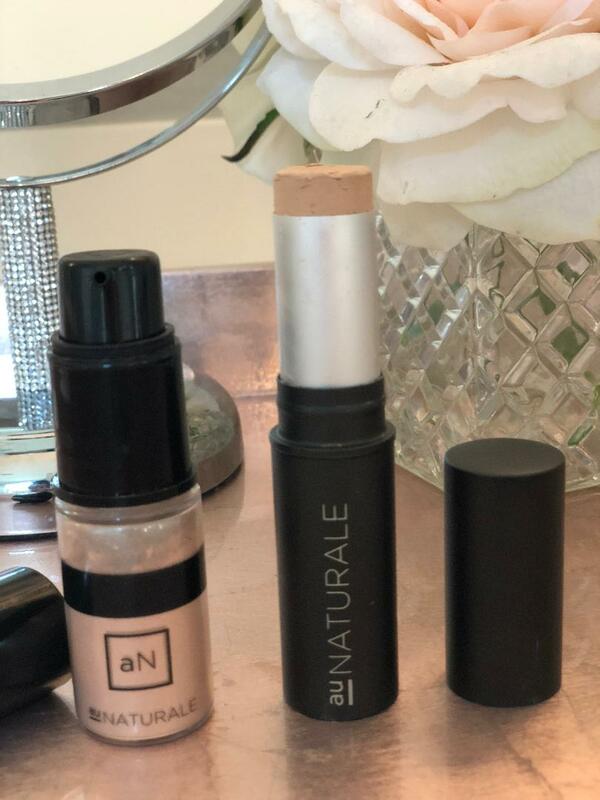 I am sure by now you have seen me post about this amazing Clean beauty brand Au Naturale. 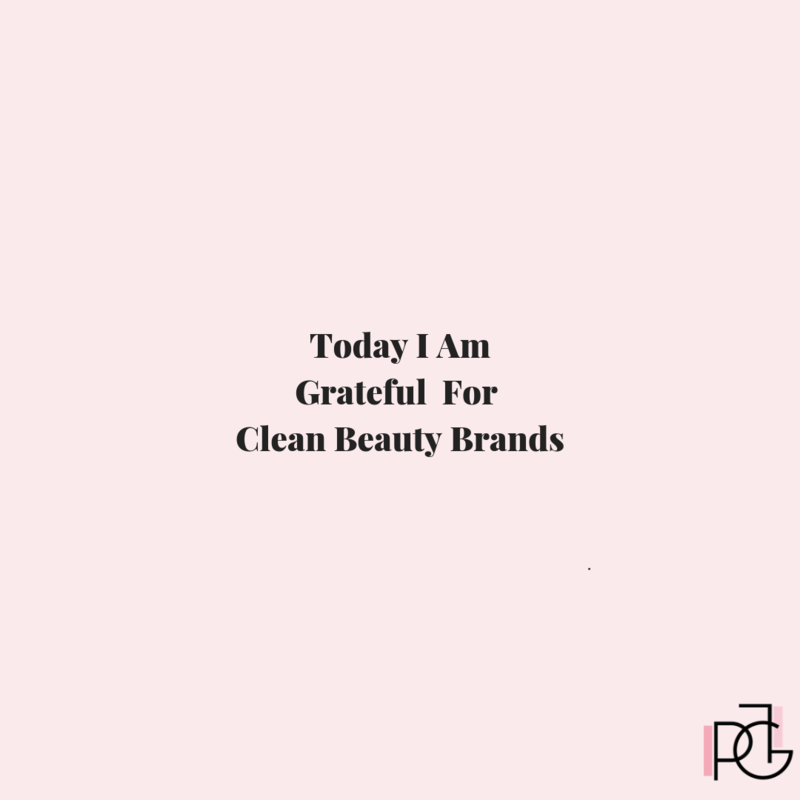 Here at PLG I do my very best to share with you products and companies that are making a difference in the world by creating amazing non-toxic beauty. I am not 24/7 100% perfect with clean beauty because let’s be honest, life happens. Life is about balance right? Right. Flash back 5.5 years ago. I was diagnosed with Hoshimotos – a thyroid autoimmune, and allergies to gluten and dairy. My health/thyroid was a complete mess. I asked myself “how can this happen to me? I am a healthy person. I eat right, exercise, live a healthy lifestyle. How is this possible?” In my research and working with some amazing Functional Medicine MDs, I learned that everything we put on AND in our bodies will affect us down the road. To my shock and dismay I had no idea that the beauty industry is not regulated. Companies are allowed to put nearly any chemical into personal care products sold in the US—even known carcinogens—without any safety testing, and without disclosing all the chemicals on labels! This is crazy. How scary right?? Think about that for a moment. Everyday, the average American woman that is you and I reading this, uses about 5-10 personal care products containing chemicals that we inhale, ingest and absorb through our skin. These toxic chemicals end up inside us and cause illness. What I have learned on my health journey is knowing what I am putting on AND in my body plays a key role in staying healthy. When I created PLG I vowed to share everything I have experienced and learned about Health and Wellness. It is my mission to keep all of you informed. Au Naturale is one of those companies making a difference. They are 100% clean beauty and they stand FIRMLY by that. Each ingredient that they put in their makeup has been scrutinized before putting into their formulations. Only ingredients that are factually healthy and naturally sourced make their cut. How freakin amazing is that!! 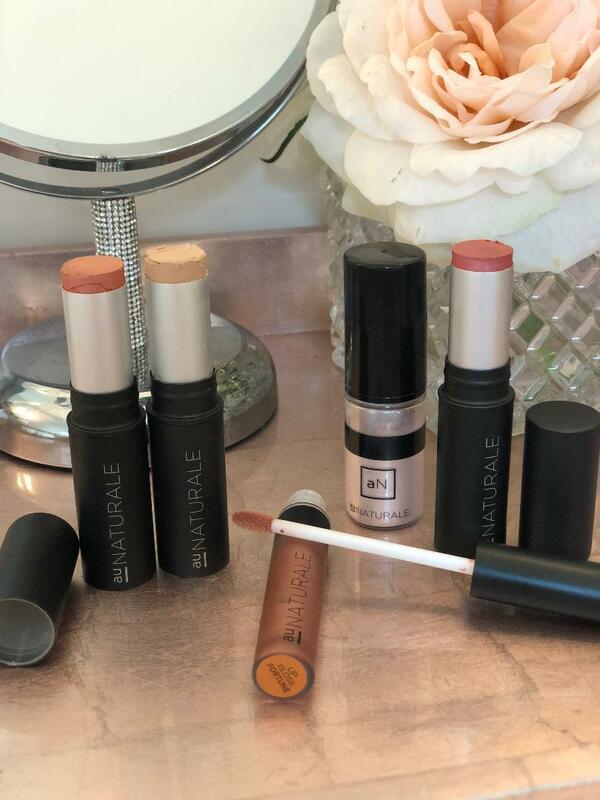 When you are putting Au Naturale makeup on your face you know with out a doubt that you are getting vegan, organic, paraben free and ethical makeup that is not going to compromise your health. That in itself is something everyone should get behind. The Skin Deep database from the EWG is a great resource for researching your favorite products to find out what’s in them and how they rate for toxicity. Choose products in the 0-2 least toxic range, with the green circles. 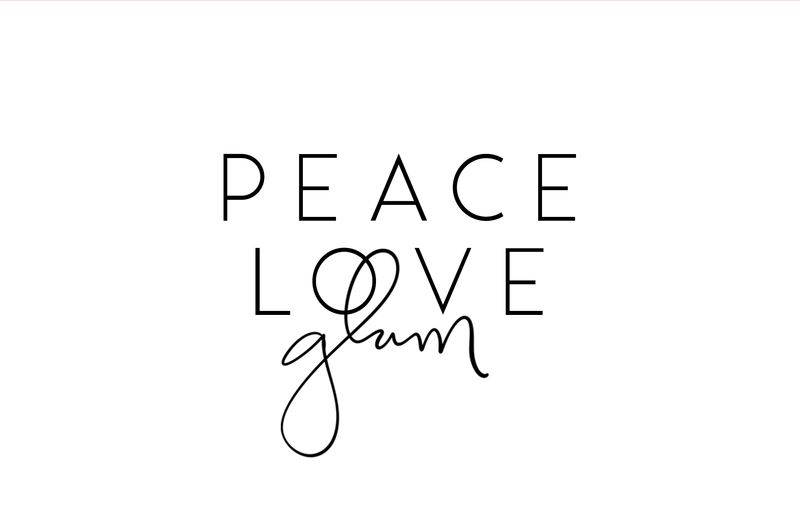 Thank you Ashley Prange for your beautiful mission in clean beauty and creating this amazing brand. 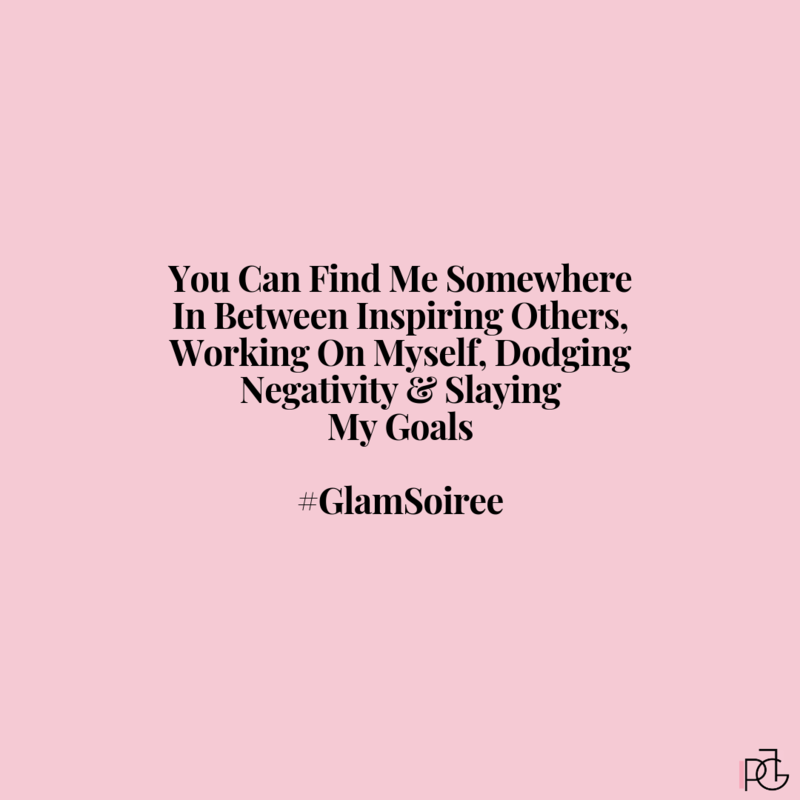 You and your amazing team of boss babes are such an inspiration. I cant wait for the fall collection! Stay tuned dolls. Thank you for stopping by I am truly grateful for you! SO very true!! Thank you for taking the time to read and comment! Such a great post doll! People need to read this to know about the makeup industry! So insane all the chemicals being put in our beauty products!! 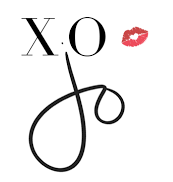 Loved learning about this makeup brand! 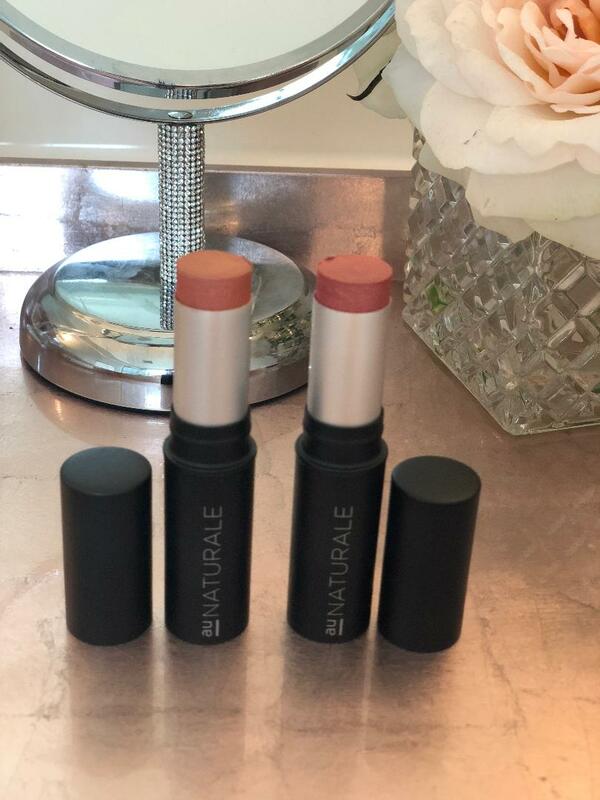 The Creme sticks look amazing especially that pink shade. Need this naturals in my life! Yes soooo good ! Let me know what your order doll. I have not heard of Au Naturale. It sounds right up my alley. Thank you for sharing your frank opinions and personal experience. Love that there are creme sticks, too. They have become this lazy girl’s best make up tool!!! Is there a way to make sure you order the right color for your skin tone? I am obsessed with this amazing brand. I know you will love them too. Contact them viainstagram DM for color questions. What color do you normally wear?